In October of each year, the Social Security Administration announces adjustments that take effect the following January that are based on the increase in average wages. 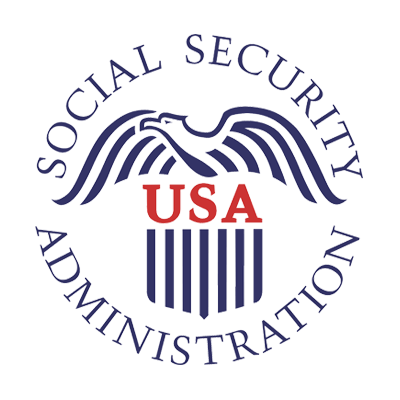 Based on the wage data Social Security had at the time of the October 13, 2017, announcement, the maximum amount of earnings subject to the Social Security tax (taxable maximum) was to increase to $128,700 in 2018, from $127,200 in 2017. The new amount for 2018, based on updated wage data reported to Social Security, is $128,400. This lower taxable maximum amount is due to corrected W2s provided to Social Security in late October 2017 by a national payroll service provider. Approximately 500,000 corrections for W2s from 2016 resulted in changes for three items based on the national average wage: the 2018 taxable maximum, primary insurance amount bend points–figures used in the computation of Social Security benefits–and family maximum bend points. No other items based on national average wages were affected. The change to the taxable maximum does not take effect until January 2018, and the updated bend points in the benefit computation only apply to people who initially become eligible for Social Security benefits in calendar year 2018. This does not affect current beneficiaries. Additional information about the new 2018 bend points may be found at www.socialsecurity.gov/oact/COLA/Benefits.html and www.socialsecurity.gov/oact/COLA/bendpoints.html. An updated Federal Register notice will be published soon to reflect these changes. To get more Social Security news, follow the Press Office on Twitter @SSAPress.